It’s the little things that count. Well, when you have to endure them, things like long queues, paper jams, toner shortages, and huge power bills don’t seem at all like little things. That is why FaxFX’s fax to email services are so important in modern communication. 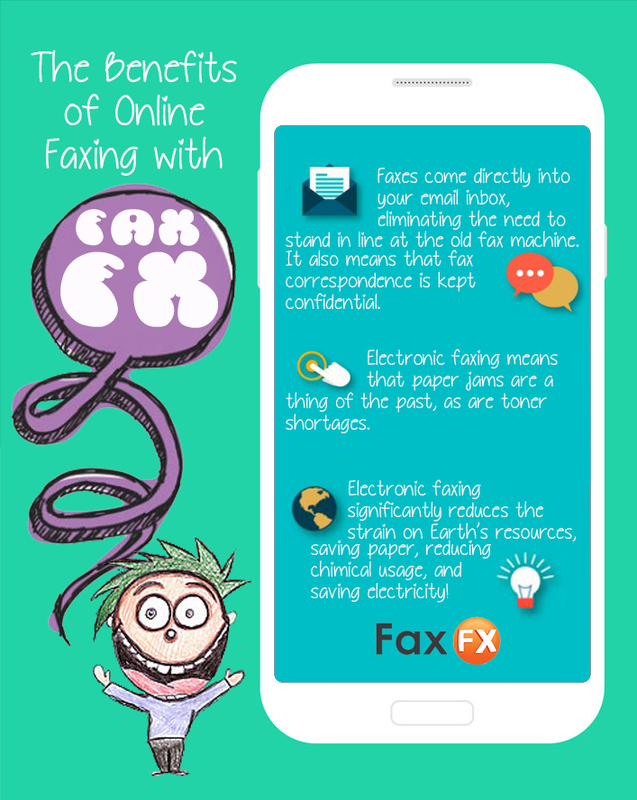 Check out this infographic to see how electronic faxing will make your life easier.